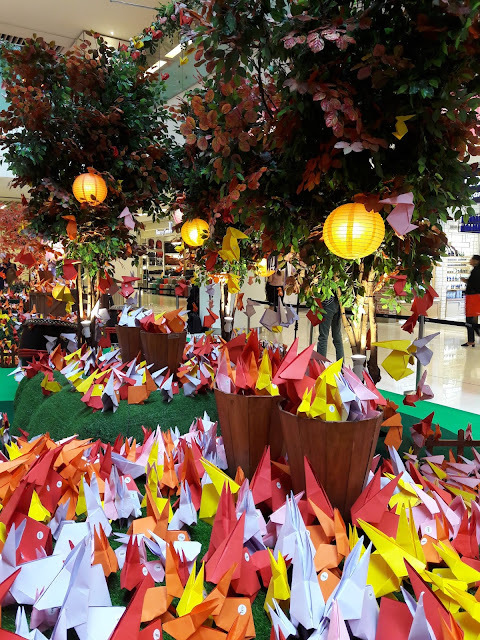 Sunway Putra Mall broke the Malaysia Book Of Records with the most number of origami rabbits to celebrate this year's Mid-Autumn festival. 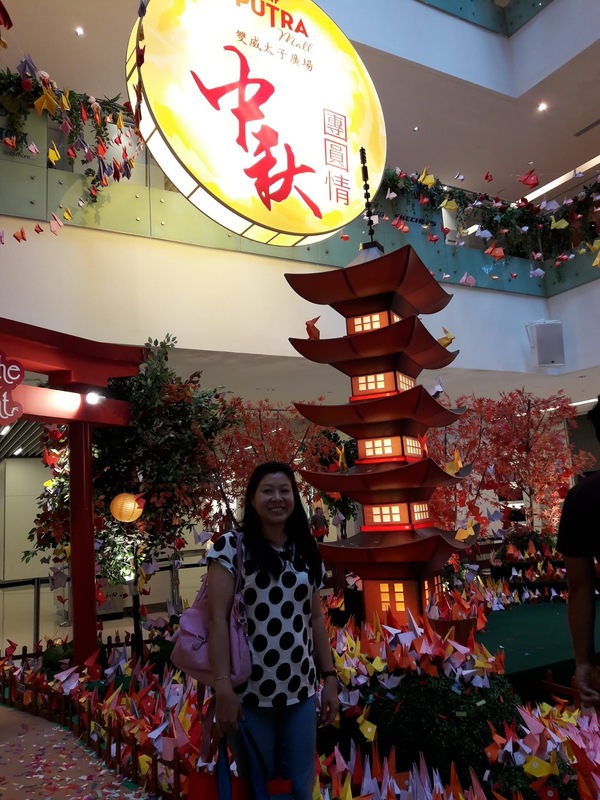 It was a different shopping experience with the Japanese culture as part of their décor and activities. My son and I enjoyed seeing all the origami rabbits and we learnt to make one too. 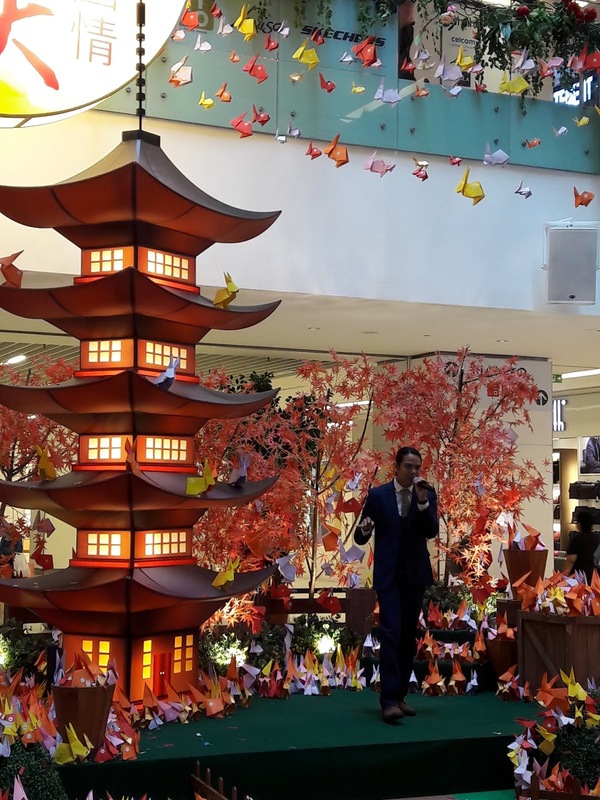 ‘Tales of the Moonlight’ décor is inspired by a folktale of the ‘Rabbit on the Moon’ where the mall’s visitors will be welcomed with a view of 8,888 origami rabbits displayed in different sizes and colours, surrounded with warm coloured lanterns, and a 14 feet pagoda that resembles the legendary folktale ambience. “Rabbits are chosen as part of our décor because it is significant in the Asian culture and according to the legend, there is a rabbit ‘Usagi’ who lives on the moon and is said to be pounding mochi in a mortar.” Said Ms Phang Sau Lian, General Manager of Sunway Putra Mall. In conjunction with the Mid-Autumn Festival happening from 6 to 24 September, Sunway Putra Mall has been awarded with The Malaysia Book of Records for the ‘Most Number of Origami Rabbits’ under the Human Achievement category as displayed at their Main Concourse. 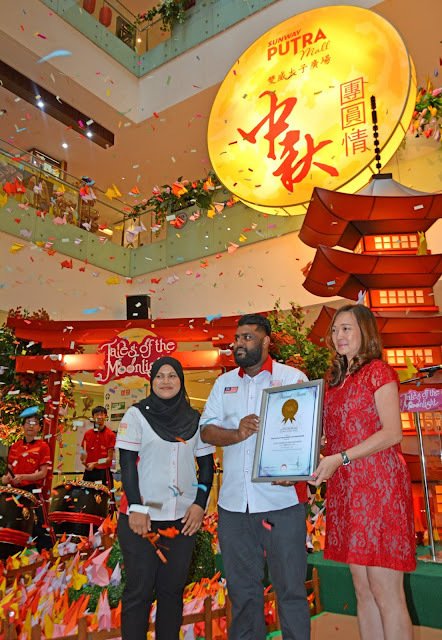 During the event, The Malaysia Book of Records certificate was presented to MsPhang Sau Lian by The Malaysia Book of Records representative Mr K.Buvanasewaren Naidu A/L Krishnasamy. 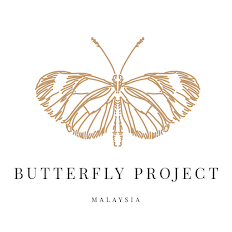 Present to witness the event was Mr Raymond Chin, founder of Touching Lives Club Kuala Lumpur and Selangor, together with school students, who was among the 800 school and college students that was involved in making the project a success. 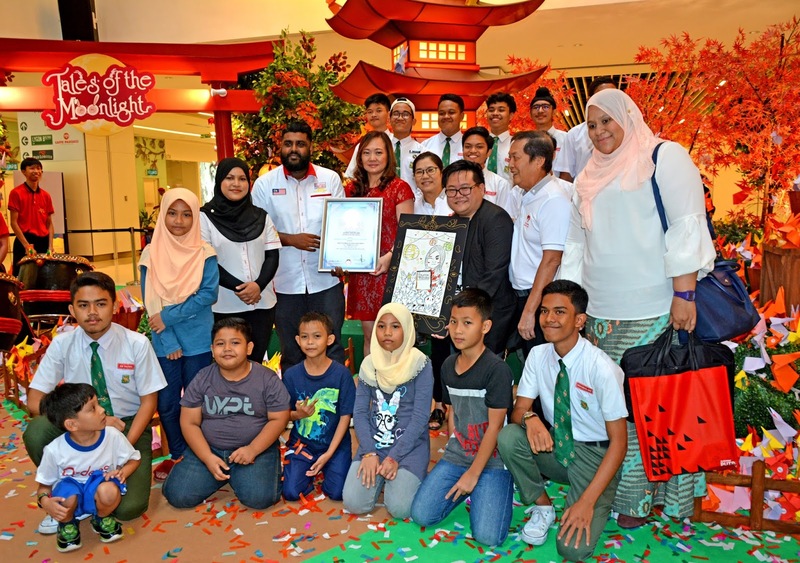 The students were namely from St. John’s Institute, SMK Subang Utama, Taylor’s University (Lakeside campus), Sekolah Kebangsaan Taman Sri Gombak, Sunway College, and children from Yayasan Chow Kit. 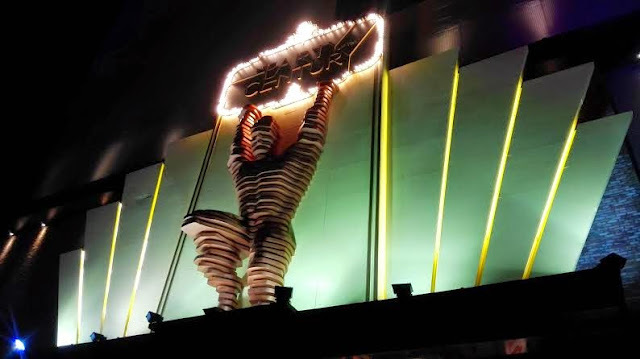 This marks their second achievement after ‘The Tallest Lantern Made out of Recycled Fabrics’ achieved last year. During the event, guests were greeted with a live sketch performance by a drum performance by The Season Drum team followed by a KendyLife, a self-taught artist and a Japanese singing performance by Johan Yusof. Throughout Mid-Autumn festival, there will be exciting activities that await their visitors. 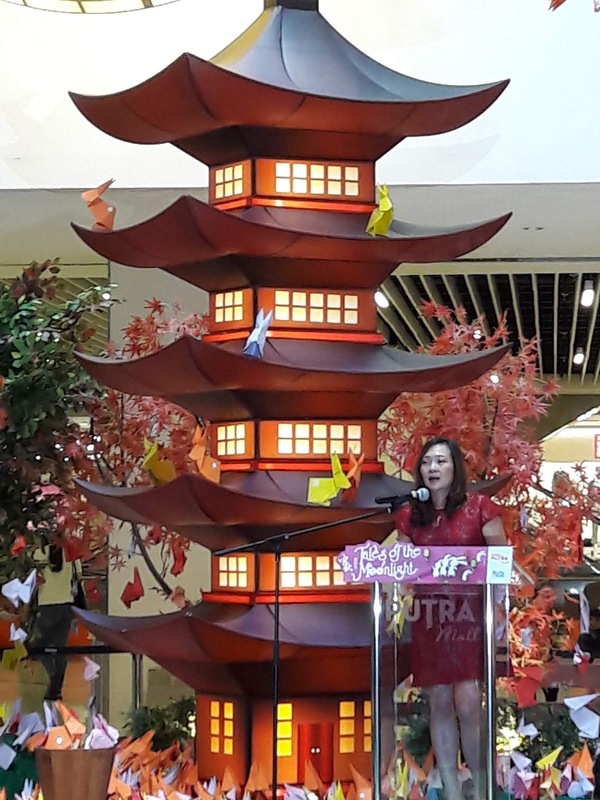 The mall will be hosting their annual Lantern Parade on 22nd September where the first 250 participants to register will receive a mooncake and a lantern for FREE. 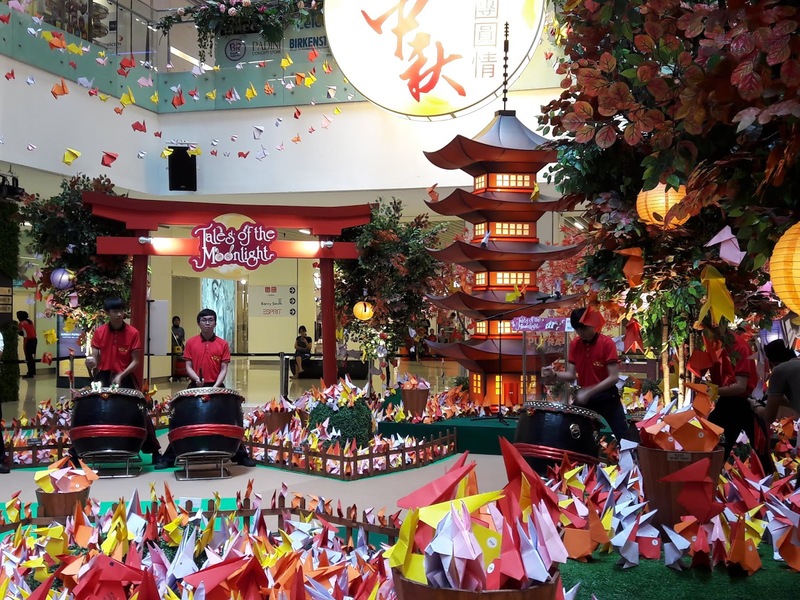 “This is one of our effort to promote the beautiful culture that we have in this multi-racial society as well as to tighten the bonds with the community around us. We hope this will create meaningful memories for all our visitors,” added Ms Phang. 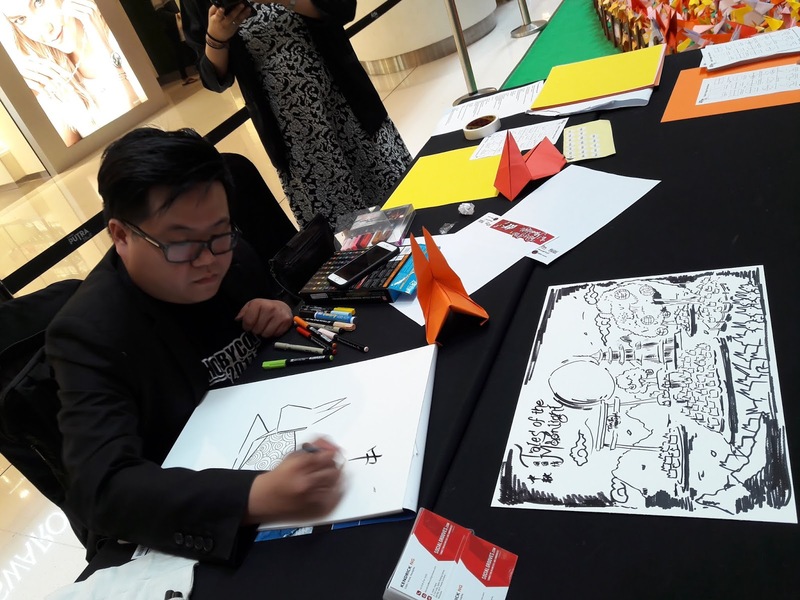 Apart from that, there will also be arts and crafts workshops such as lantern arts and crafts workshop, Bento making session, Mochi making, rabbit origami workshops and more! The festival is not complete without sweets delicacies! Look out for an array of offerings such as mooncakes, hampers, tea and more available at the Main Concourse and other outlets. Colourful lanterns are also available throughout the festive period. 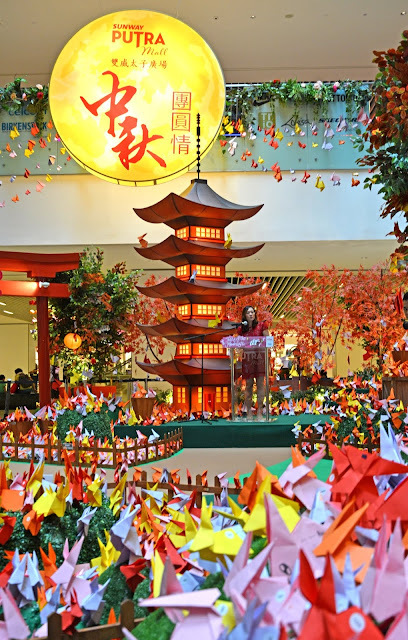 Visitors can also bask in the various delicacies offered at Shojikiya Food Fair, located at East Wing, Ground Floor. The ‘Tales of the Moonlight’ festival is open to public from 6 to 24 September 2018 and entrance is FREE. Come and be part of the celebration with your loved ones to enjoy the cultural activities and offerings. 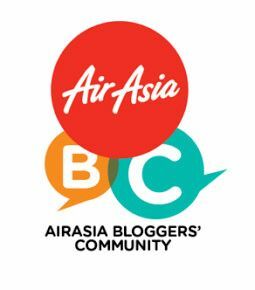 For more details visit their website at www.sunwayputramall.com, call 03-2786 9300 or visit Sunway Putra Mall’s official Facebook page. Kids would love this event. There is a lantern parade on 22nd Sept. Register online to get your goodies.